Do you have the time and resources to immerse yourself or an employee into the intricacies of inbound marketing for your Clearwater business? Can you write well enough to generate blog posts two or three times a week? Can you come up with new ideas for your blog posts regularly? Do you have the tools to handle lead generation and website analysis? Do you know how to integrate social media effectively into your marketing efforts? Do you have time to update your social media channels daily? If you answered no to any of these questions, you need a marketing agency by your side. Free yourself from constantly worrying about your marketing efforts. The agency can handle the mechanics of getting your campaign on track and moving forward. Once you see the benefits of having a Clearwater inbound marketing agency handling the detail work, you will realize the value it brings. Remember, the only thing more expensive than working with a professional agency is working with an amateur or trying to do it yourself. What Does It Cost to Engage an Inbound Marketing Agency? The cost of inbound marketing depends on your needs and what you want to get out of it. Typically, the price can range from $500 to $15,000 per month. It is an investment in your long-term success. 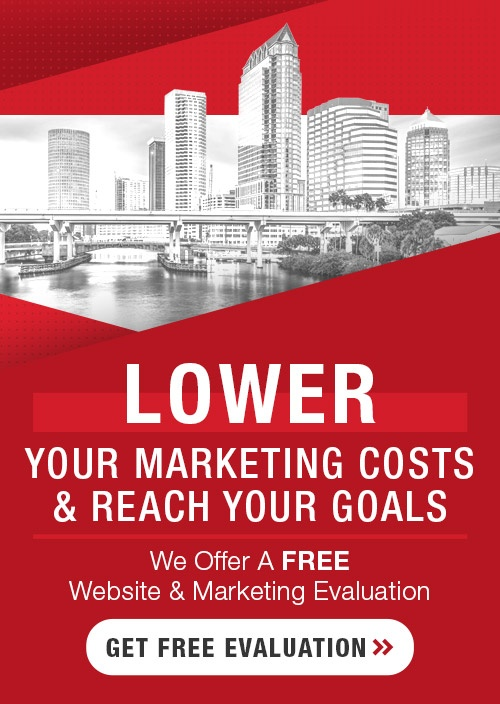 Your Inbound Marketing Agency in Clearwater will guide you in determining how much to invest based on your budget and needs. As the results increase when to invest more money to continue to capture a greater percentage of the marketplace. The best thing about working with an inbound marketing is the time and money you invest keeps on giving a long time after that. Your blog posts will attract people tomorrow, next month, even next year. Your incentives are useful for current and future marketing. Even if you have to tweak and update your website and incentives, the foundation is already there to build on. When you are ready to begin your company’s inbound marketing with an agency in Clearwater, contact us here at the P3 Agency for a Free . We have the experience, expertise and business intelligence needed to make your marketing a resounding success.